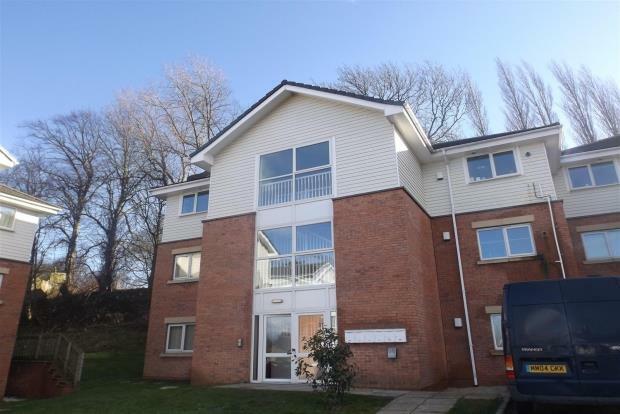 2 Bedroom Apartment To Rent in Mansfield for £450 per Calendar Month. Fantastic Two Bedroom Apartment a stones through from MANSFIELD TOWN CENTRE. The bathroom is LARGE and comes fully fitted with a SHOWER over the bath. This property also comes a secure allocated parking space.